These sessions are organised by Head Coach Paul Davison (UKCC level 2 table tennis coach). All sessions are term-time only. 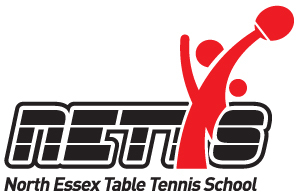 All sessions are held at Earls Colne Recreation Club. 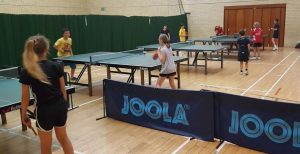 Table Tennis bats can be provided for beginners.